For some, they just don’t like the idea of making breakfast. If you are looking for an answer on how to cure this dilemma, the answer is as simple as a nursery rhyme -Prepare it the night before. If you think this is an awesome idea, put on your reading glasses and take a look at these easy and quick overnight breakfast ideas. Nothing says good morning like a bowl of Overnight Oats. 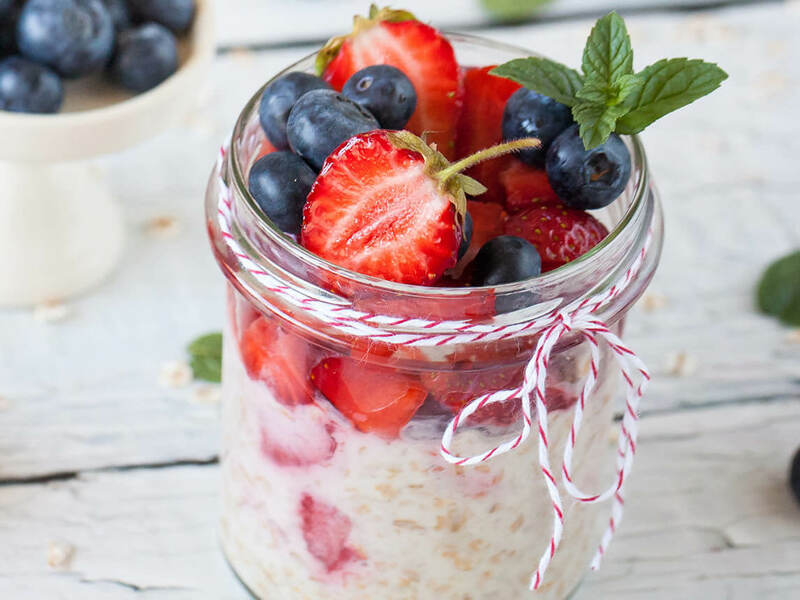 Soaking oats overnight will be the perfect breakfast waiting for you in the hasty morning. The best part of this healthy breakfast is that you can make it tastier by adding Nuts, Berries, Almond milk and Greek yogurt. Or, do it the way you want! All it takes is 15 minutes to put all the ingredients in a jar and freeze it overnight. The next morning, sprinkle in a few walnuts and your breakfast is ready to accompany you to your office! Chia seeds contain more antioxidants than Blue Berries and more calcium than milk. 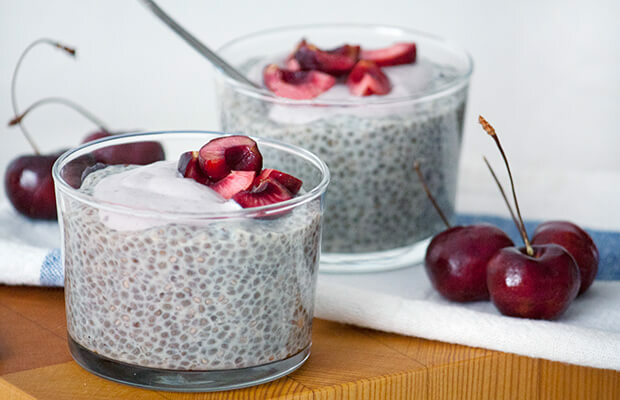 Two tablespoons of Chia seeds are packed with 5 grams of proteins. By just adding water, this super-food makes an ideal base for the pudding. All you need to do is add your favourite fruits and nuts, and Voila! Enjoy your healthy breakfast the right way. Here are a few Healthy Egg Dishes that you will love Devouring! 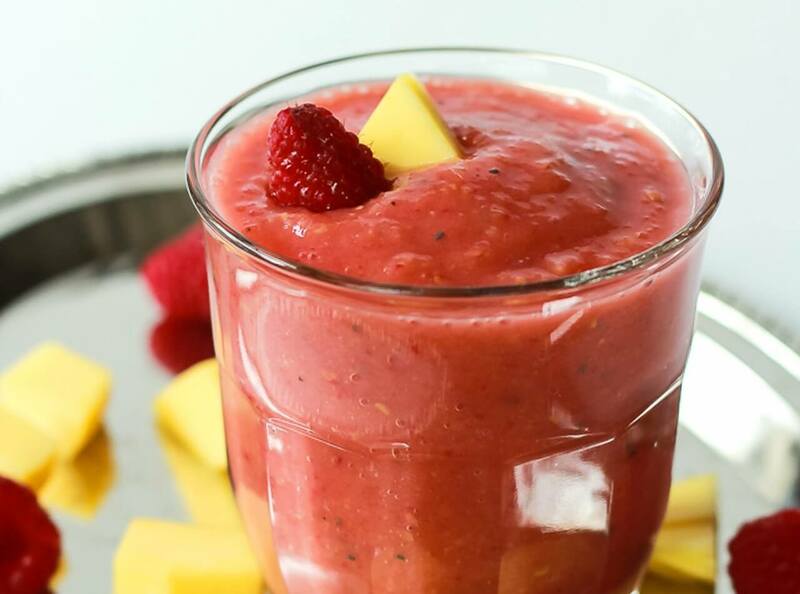 Prepare your smoothies a night before and have it fresh the morning after! Have you tried about the Zago Body Buddy? 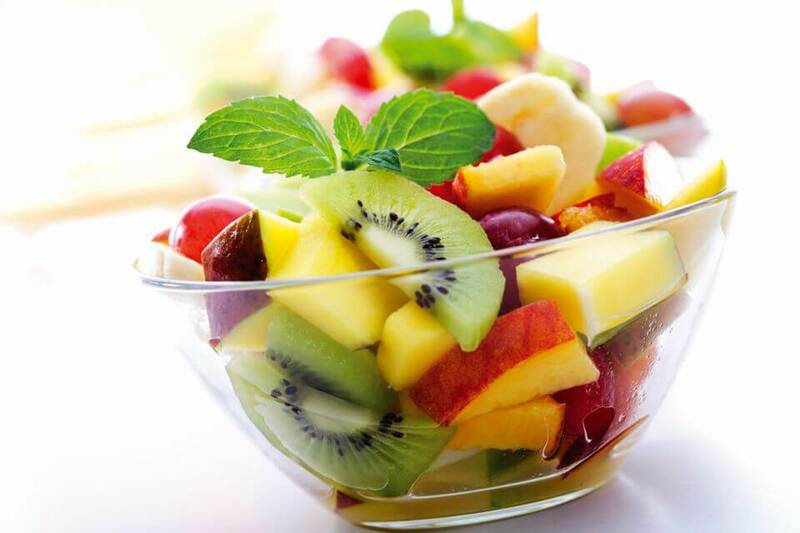 Before your lazy-half takes control over you – simply slice fruits and freeze them overnight. Avoid storing them in airtight bags. Instead place each slice evenly across a plate to keep them separate from each other. The next morning, just roll out of bed, put the frozen fruits into your mixer-grinder with milk or juice for a healthy breakfast smoothie! Think Energy bars at the supermarket are tasty and healthy? Think again. 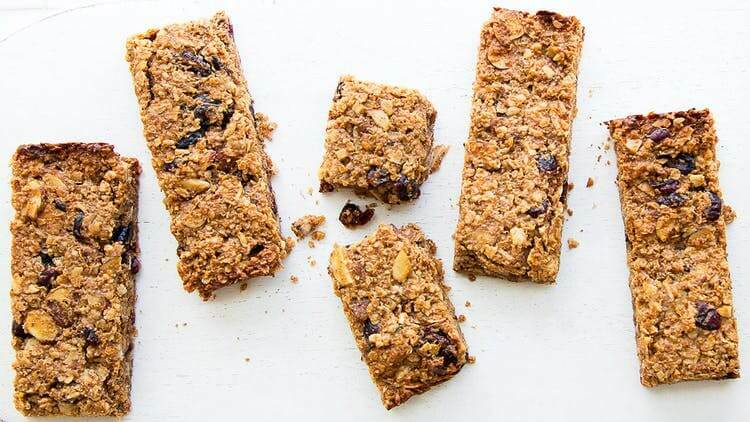 By making your own stock of Energy bars, you can certainly save a decent amount of money, plus you will bypass the risk of consuming artificial sugars and flavours, which a number energy bars possess. Carry them to your gym or consume them for breakfast or an evening snack. These energy bars are perfect healthy breakfast ideas for anyone and everyone. Starting your day with antioxidants is highly essential. 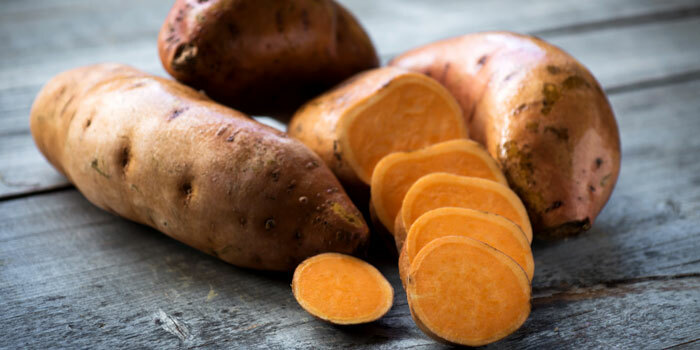 Sweet Potatoes are a rich source of antioxidant, and always a healthier choice than mash white potatoes for breakfast. Consumption of these high-in-fiber roots will not only keep you full for a longer time but also promote weight loss. You can bake it, roast it, mash it, boil it, steam it – potatoes are born tasty! This is as simple as it gets, but don’t underestimate the value of these healthy breakfast ideas. We all know, preparing fruit salad in the morning can be time-consuming. And, cleaning the mess after it? Let’s not even talk about it. Healthy morning breakfast – check!